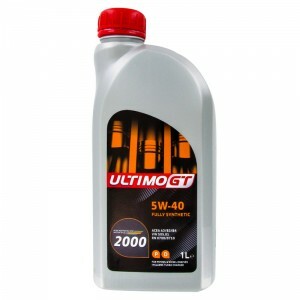 waxyclean have various products that will take care of your cars engine. 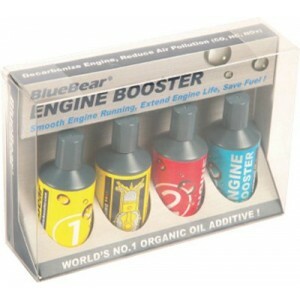 Organic oil additive made from plant extracts. 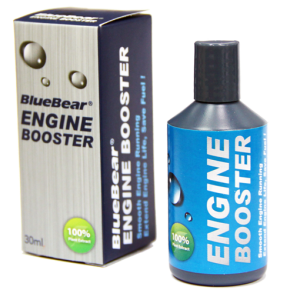 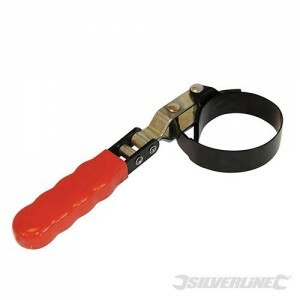 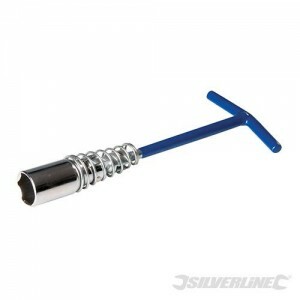 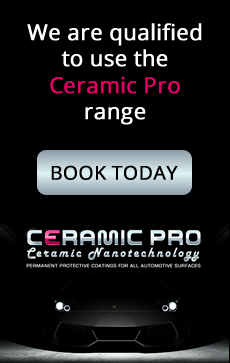 Has the ability to clean the engine by removing carbon deposits and make the car younger and stronger. 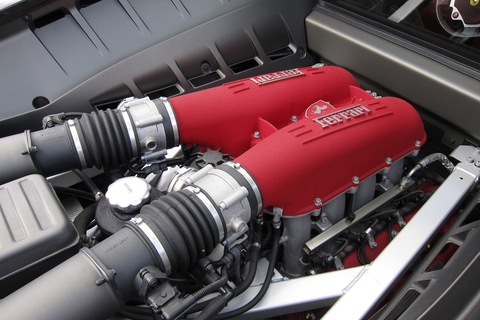 It will make the engine run more smoothly, increase fuel efficiency, increase lubricity, reduce engine exhaust gases and more, the company says. 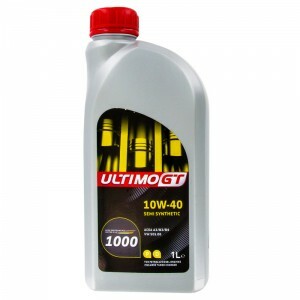 Ultimo GT 1000 10W-40 Semi Synthetic Engine Oil is a superb example of modern chemistry based on synthesis technology base oils and synthetic additives to produce an advanced multi-grade 10W-40 engine oil with high performance. 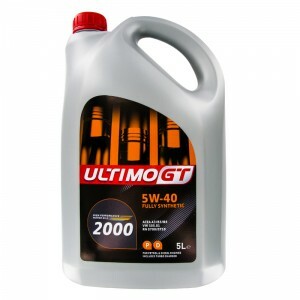 Ultimo GT 2000 5W-40 is a fully synthetic multi-grade engine oil, designed to meet the modern high performance petrol and diesel engines both naturally aspirated and turbo charged. 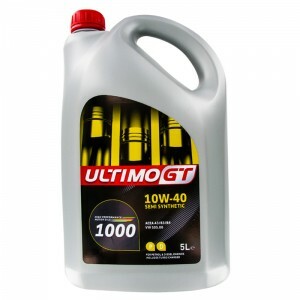 To ensure high performance, this oil has been formulated from advanced additive technology providing long term benefits, including reduced wear on critical components.